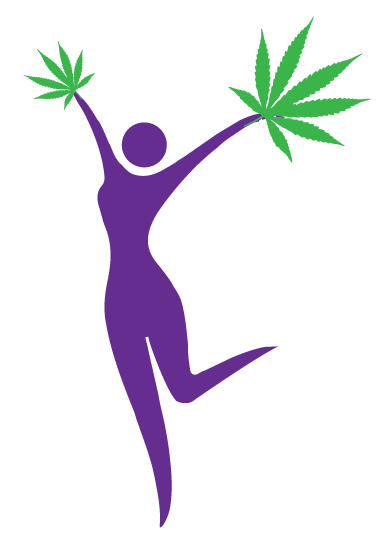 Our studies will be conducted in several locations in Israel with an immediate access to 80,000 women patients in menopause, including to choose the needed patient’s profile from 4000 women who are now on monthly MMJ treatments for different conditions. Studies will be held in a very large hospital in the center of Israel, HMO and through Bazelet Pharma’s MMJ patients. Nearly 600 million working hours or 2 billion dollars are lost annually in the USA because of incapacitating dysmenorrhea unless adequate relief is not provided. Women’s Health Concern Org: In 40% of women, period pain is accompanied by premenstrual symptoms, such as bloating, tender breasts, a swollen stomach, lack of concentration, mood swings, clumsiness, and tiredness.